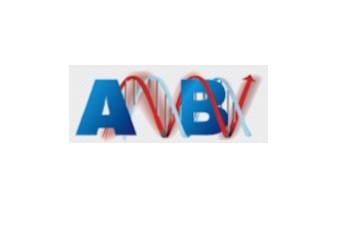 ANBI is a non-profit organization promoting the professional role of italian biotechnologists, the development of biotechnology and scientific research, and the innovation of the science-society relationship. The Association’s mission is the creation of scientific, professional and cultural opportunities for italian biotechnologists. Since its foundation, ANBI has pursued its mission through the creation of a network including political institutions, research centers, scientific and technological parks, and enterprises. In addition, ANBI promotes and supports a qualified professional training.